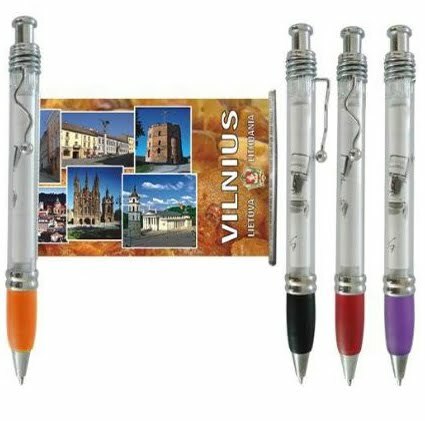 With large advertising area; Direct manufacturing, and direct shipment; Low cost flag pens to promote your business. Blue and black ink available. Delivery time is approximately 3 - 4 weeks. DSP-B006 is the most beautiful and noble flag pen among all promotional pens. There are big flag for custom logo printing and transparent barrel to present your advertisement clearly, which can promote your business in a cost effective way. What's more, this kind of model is with cool colored rubber grip, very attractive! Step 2 – We will make the artwork based on your design or what you think, including model, color, style and layout of flag pen, and then send the designs to you for approval. Step 4 – When the goods are ready, we will use express or other forwarder to deliver the flag pens to you.